Article from Forbes by Kenneth Rapoza. News flash! Socialism in poor, closed-door economies is a failure. So says Nicolas Maduro, who happens to the be the president of one: the biggest failed state in the Americas, poor ol’ Venezuela. In a surprising twist on Monday, Maduro went against the Socialists United (PSUV) playbook of blaming Washington (especially the CIA) for Venezuela’s troubles. 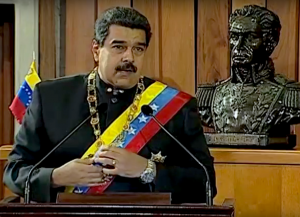 “The production models we’ve tried so far have failed, and the responsibility is ours—mine and yours,” Maduro told the PSUV party congress. Venezuela’s economy is a disaster. The country faces a massive brain drain, with middle-class people leaving in droves to Madrid and Miami. Lower-income Venezuelans are trekking across borders into Colombia and Brazil. They say that the first step when your an alcoholic is to admit you have a problem. Looks like Madero just took step one. 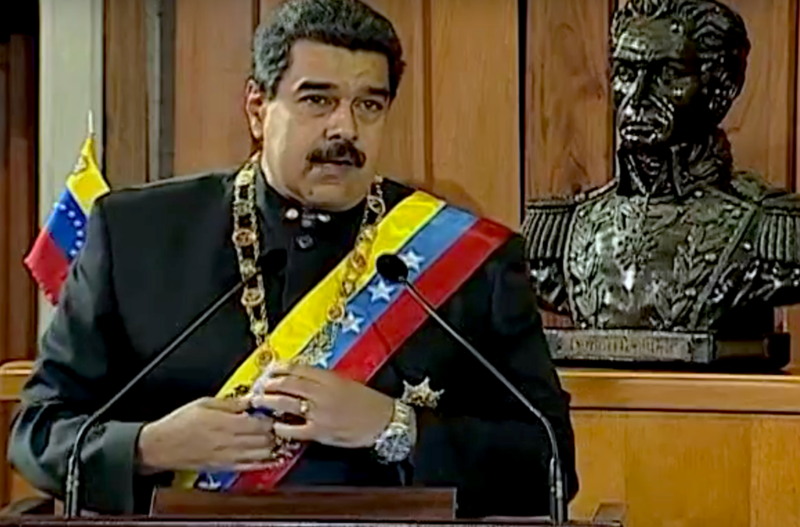 Venezuelans need to grease up the guillotine, swarm the capital, grab the little SOB and execute him on the presidential grounds. What’s the worst thing that can happen?